All our programs and services are funded by people just like you. Your contribution is not just a gift to transform a person's life, it is an investment in a model for real social progress. Charity Navigator has given us a 4-Star rating since 2009, which places us in the top 2% of nonprofits nationally. We will put your money to work right here or expand its impact to communities across North America. You can transform lives, create healthier communities, and build a lasting solution to some of society's most difficult challenges. Just decide which way you would prefer to support this vital work. 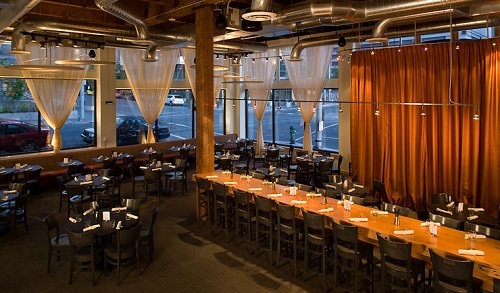 FareStart is a registered 501(c)(3) non-profit organization. All donations are fully tax-deductible as allowed by law. Federal EIN 91-1546757. Your monthly gift as a Giving Table member will provide the permanence our students are striving for and sustain the community of support that empowers men, women and youth to transform their lives. Join today! 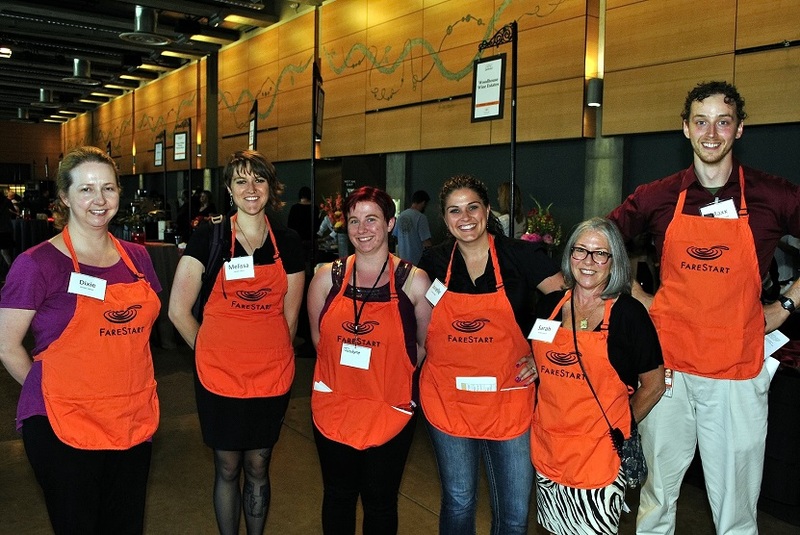 Workplace Giving - A convenient way to support FareStart throughout the year. Many employers offer the opportunity to contribute to nonprofits through payroll deduction. You can support FareStart through your employer's giving program, United Way, or one of the government employee giving programs. To find out how to participate, click here. Stock Gifts: Stock is a great way to give and receive charitable deduction while also avoiding capital gains tax on the stock's appreciation – a double benefit. IRA Gifts: If you're over the age of 70 ½, you can make donations to qualified charities such as FareStart directly from your Individual Retirement Account (IRA). The amount of your gifts count toward your required minimum distribution and you pay no income tax on the donation. Donor Advised Funds: Contributions from your donor advised fund (DAF), qualify you for an immediate tax deduction and give you the flexibility to make decisions about charitable donations later. You can name an organization such as FareStart as long-term beneficiary of your DAF in order to support FareStart with your legacy. 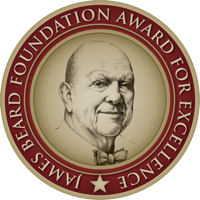 Please let us know if you take such a step so we can recognize you in our Legacy Circle. All gifts benefit youth and adults who are transforming their lives in our programs. Thank you! Donate Items: See our current needs. Estate Planning: Click here to learn about our Legacy Circle, or call Lauren at 206.267.6224. Companies & Foundations: Please call Troy at 206.787.1515 to discuss how we can work together. Individuals who invest $1,000 or more and corporations that invest $5,000 or more are invited to join our Circle of Impact where they receive special recognition and opportunities to meet our people. It's automatic, so use one of the methods described above, or call Lauren at 206.267.6224. Make your gift go further with an employer match. Please check with your employer's HR department to see if there is a matching program. Many generous organizations will double or triple the impact of your donation. Donate necessary items for our students. We have a wish list of items for students in our Adult Culinary Program. You can also order items for youth and adult students off our Amazon wish list. New, unopened items can be dropped off M-F, 8 a.m. - 4 p.m. at the entrance at 700 Virginia St. If you have any questions, or to arrange a pick-up, call 206.443.1233. Fill out this form for a receipt with tax-deduction information. 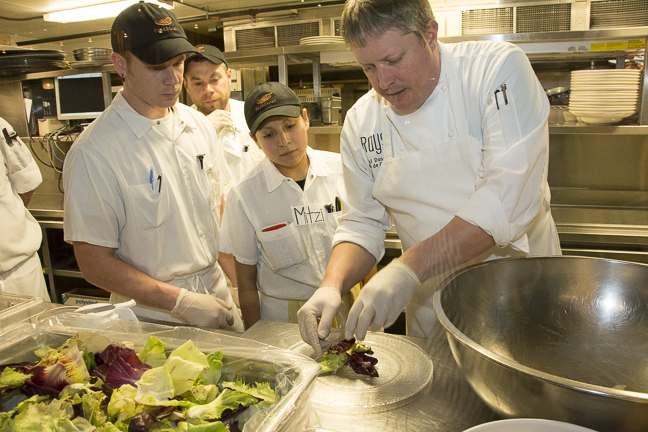 Your support directly impacts FareStart's youth and adult students by helping them realize their dreams. Thank You. Volunteers take on a lot of responsibility, allowing us to put as many resources as possible toward transforming lives. Every dollar spent in our restaurants or cafes or through a catered event is rolled back into programs. Each new hire creates a lasting impact in their life and becomes the greatest recruiter we have for new students. Every grant allows us to build capacity and explore new ways we can make a difference.